The following Reference book titles are available at the MCC Library. Click on each title for more information. 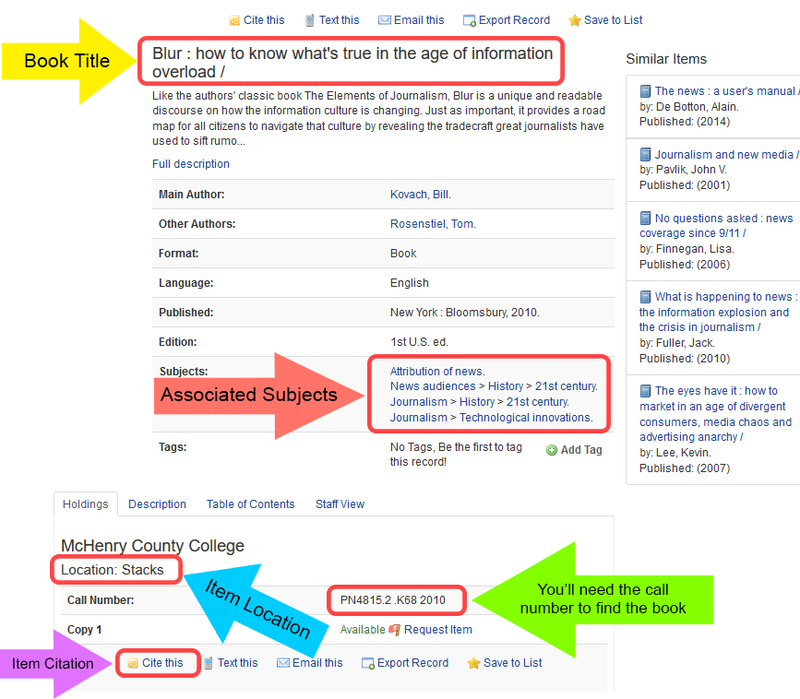 A searchable database of reference e-books. Use this instead of Wikipedia for background information!